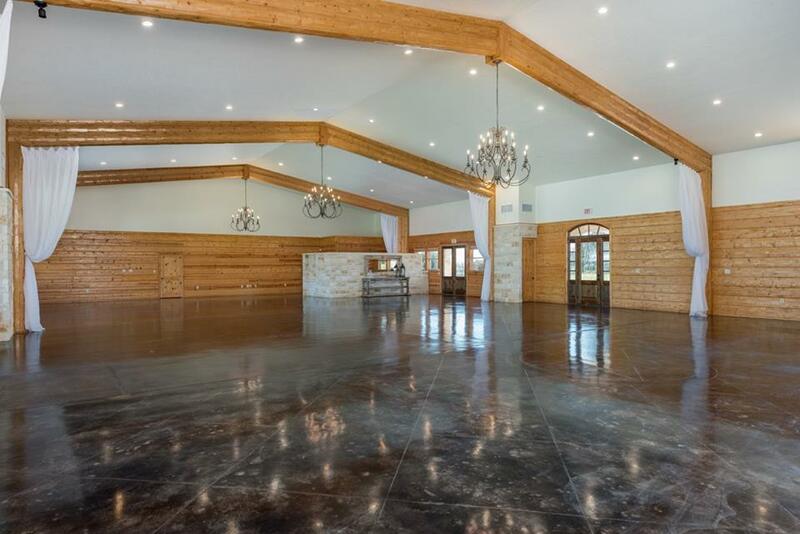 Bright Star Ranch & Resort has a spacious reception hall that will hold around 325 guests. 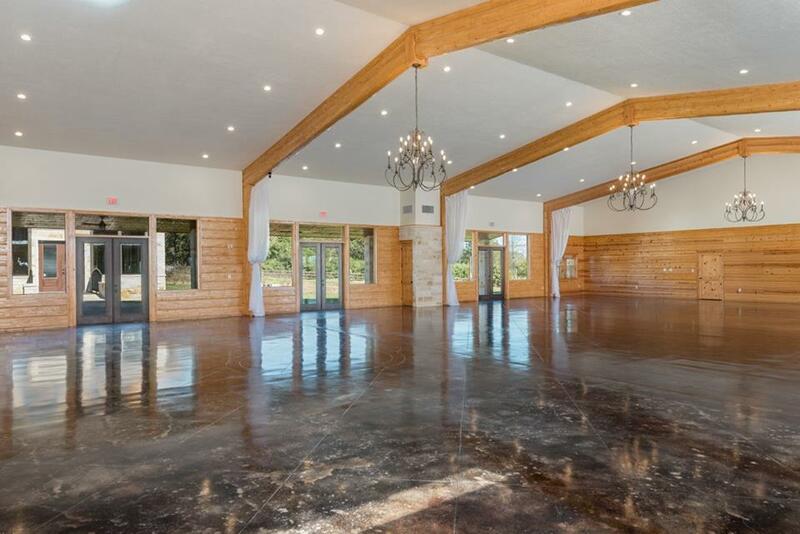 The reception hall is complete with a gorgeous bridal suite, groomsmen’s room, and caterer’s room. 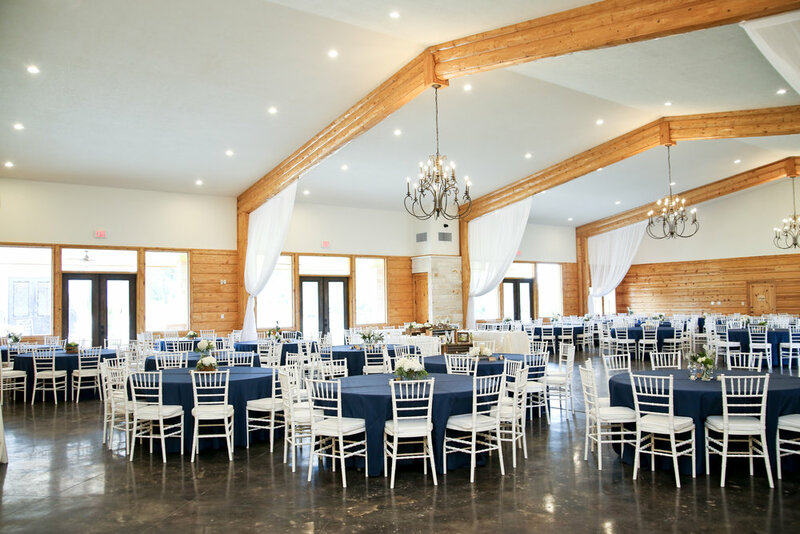 We have 40- 72" round and 40- 8ft rectangle tables so you can have all of one or mix and match. 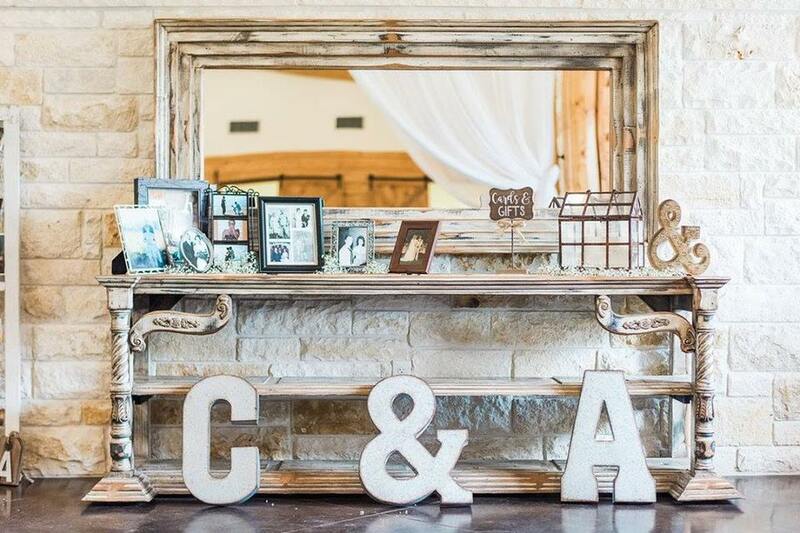 We also have a few different size tables for cake tables and present tables, etc. 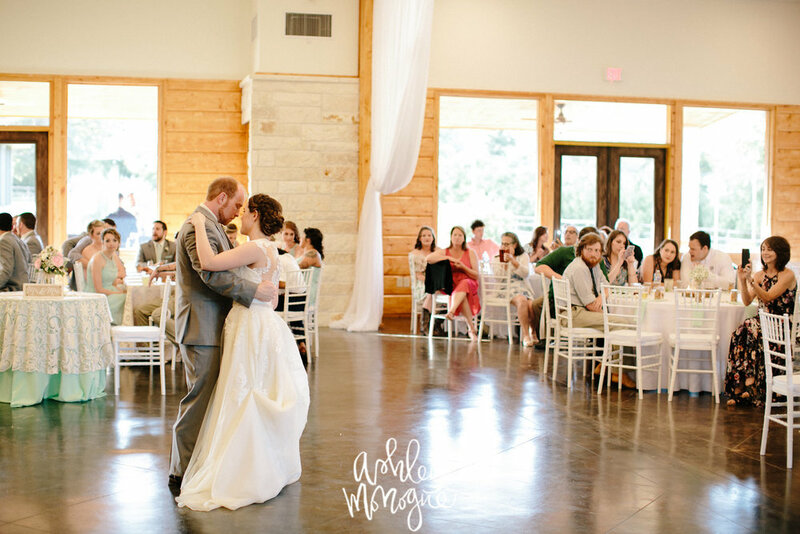 There are white chiavari chairs to go with the tables.